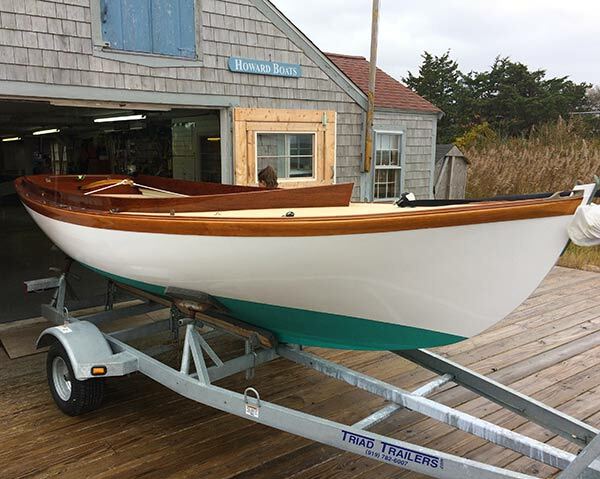 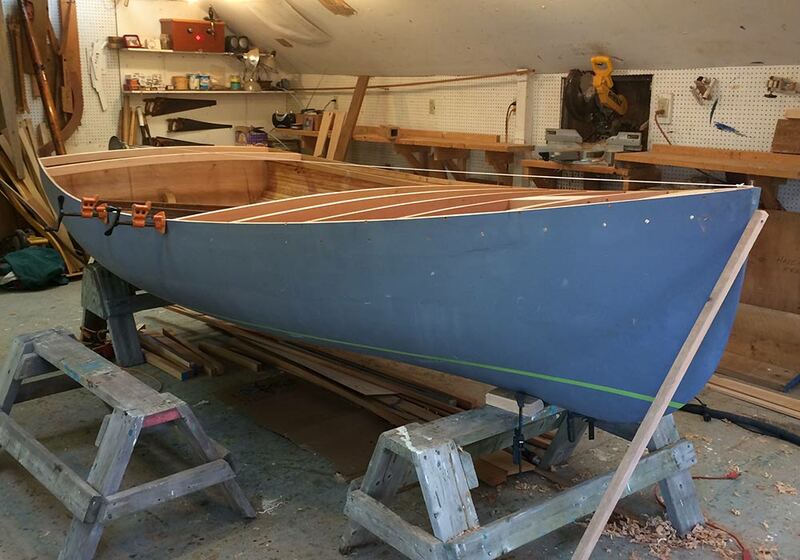 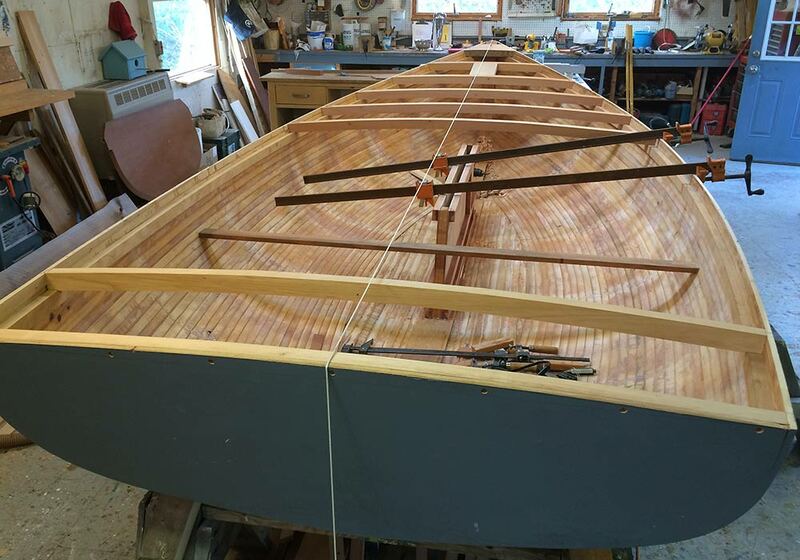 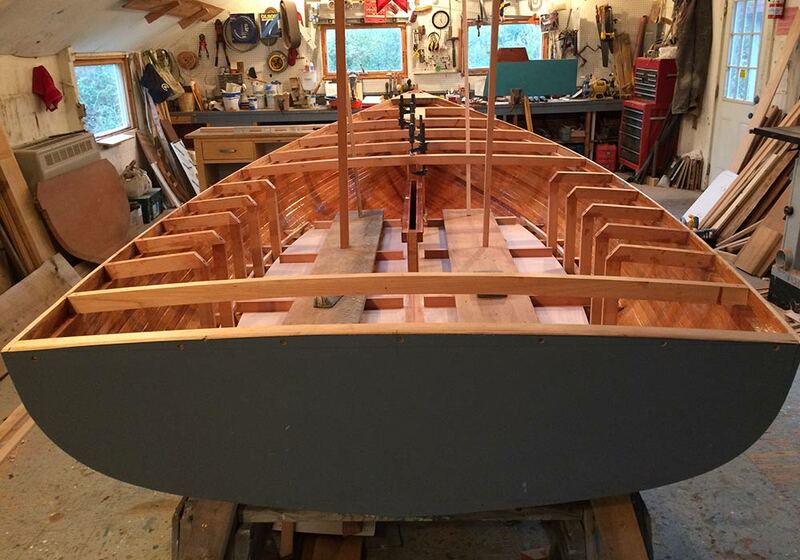 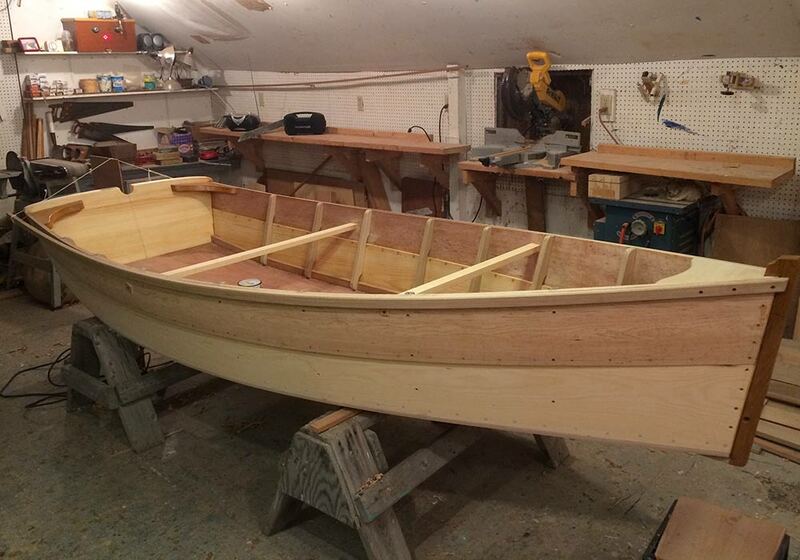 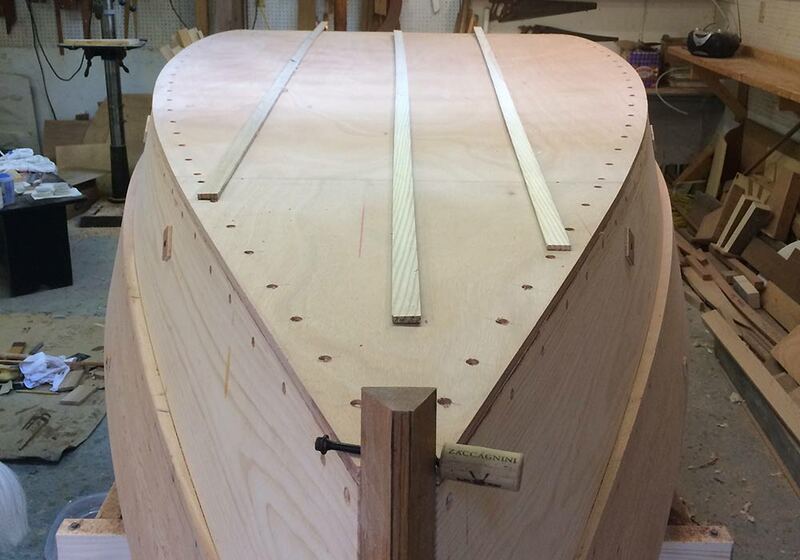 We're always looking for Custom Wooden Boat Projects using plank-on-frame, cold-molded, strip-planked or other composite wood techniques. 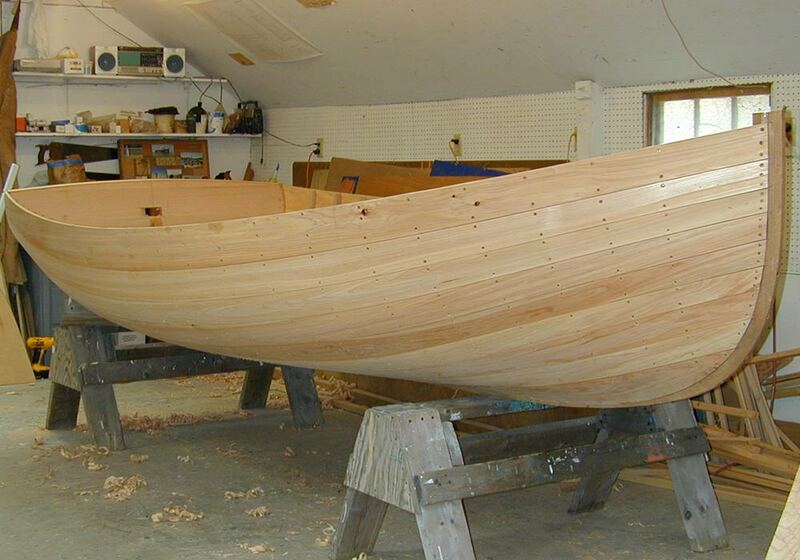 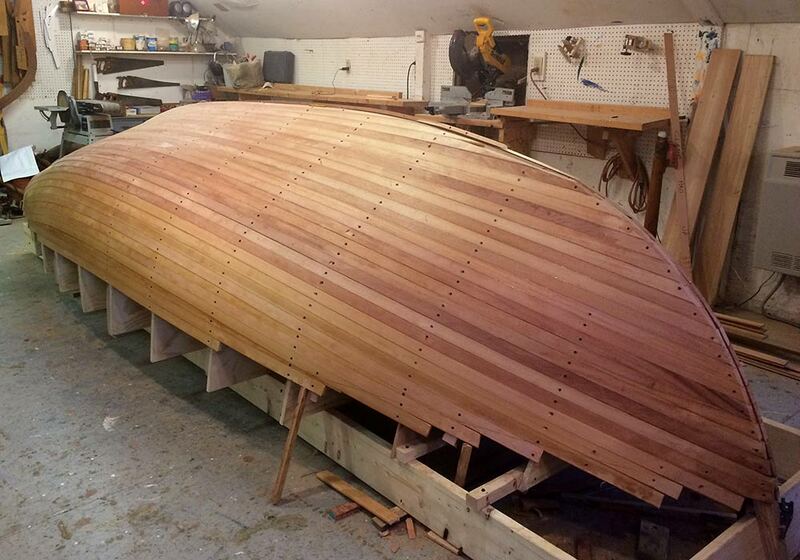 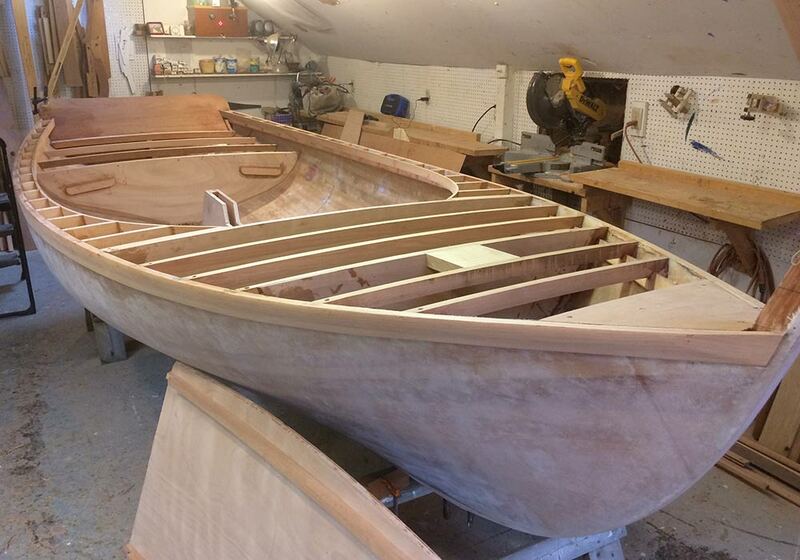 We've done them all and have one of the area's best wooden boatbuilders, Bill Sauerbrey, on tap for these projects. 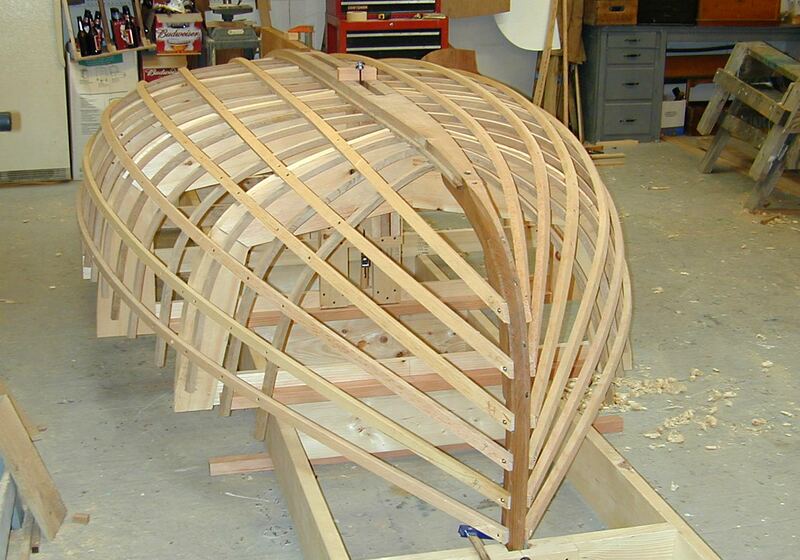 Bill will apply his experience and expertise to your vision and bring it to life.